Fantastic in-town find. 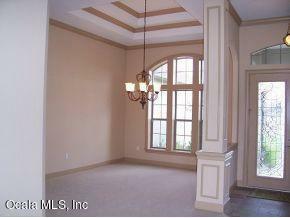 Located in gated Vinings community, this 4 BR 4 BA former Parade of Homes Winner is located on .75 acre lot. 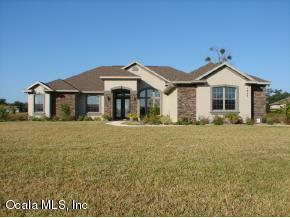 Great floor plan is a triple split plan plus Formal Liv, Dining and Study. Oversized 3 car garage with lots of storage. Irrigation well to save on water bills. Summer Kitchen. Entertainment built ins in Great Room. Recently repainted. Gourmet granite kitchen with island, breakfast bar and built in appliances. 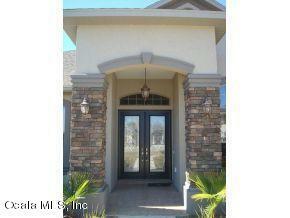 Close to SE Ocala and downtown locations. 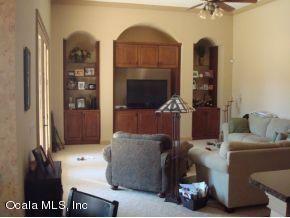 Great school districts and convenient to shopping and dining. Truly a must see.